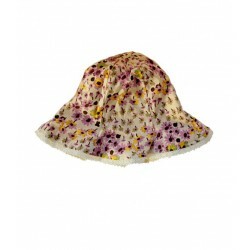 Whip Cream flowers print short coverall with straps. 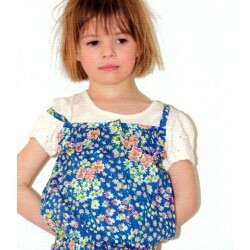 100% cotton The front has gathers and smocked Henley (5 buttons). Ruffled leg bottoms and Elastic waist. 2 side pockets. This charming coverall is soft and comfortable to wear and perfect for this summer.